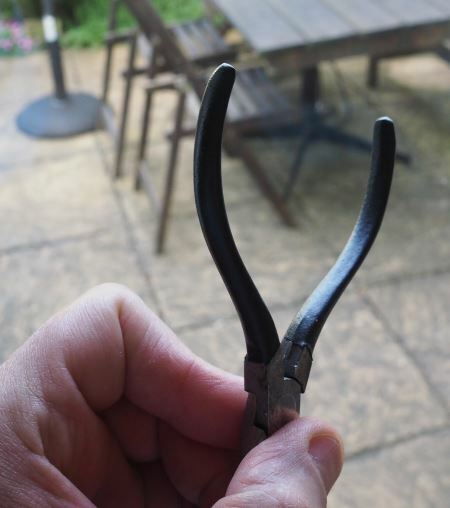 I bought this pair of pliers at the boot fair for a really low price of just 25p. 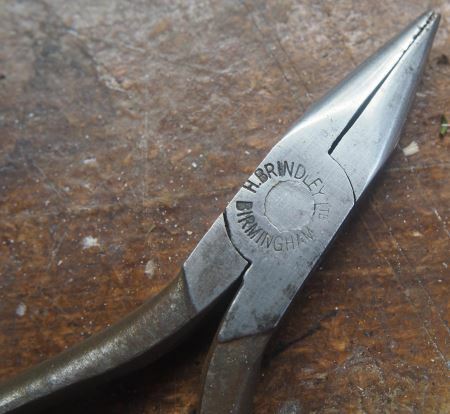 The quality is superb as they were made by H. Brindley Birmingham, the issue is the handle covering has gone and they were rather rusty in places. The way to re-cover handles on old pliers and tools has been an issue that I’ve not been able to solve properly. In the past I’ve used electrical heat-shrink and this is ok, but can look untidy and is just a hard plastic film covering. I’ve also just sprayed the handles with car paint, this is a good approach for some tools, but there are certain tools where you need a more tactile finish. 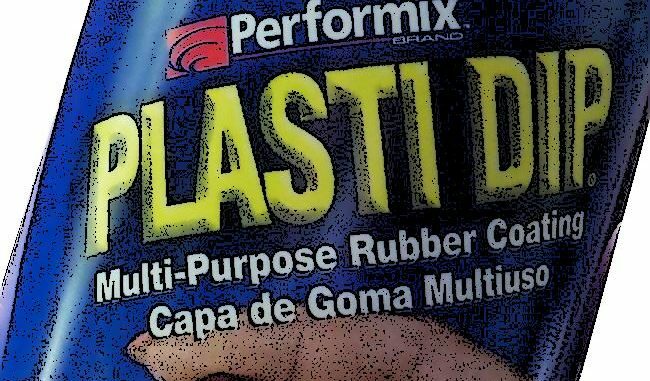 After some searching I came across Performix Plasti Dip. The name suggests a “dip” process along the lines of the industrial application of the handle covering, however, this is a spray and is applied in a similar vein to a car body spray. The cost was around £12 including postage. 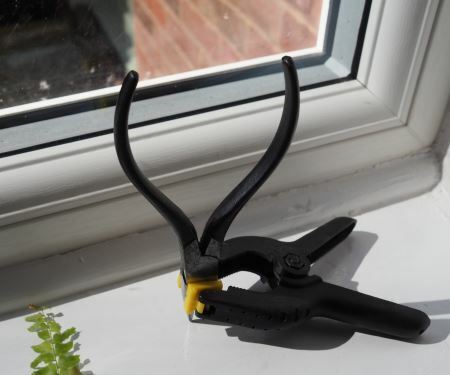 The result was rather good, but firstly let me explain the correct process and the fact that I need to repeat this again on another set of pliers. In my haste I cleaned the plier handles with some fine sand paper and removed any loose dirt. I then masked the areas on the pliers that I didn’t want coated. At this point as I was applying this to metal I should have applied their undercoat first, however, I went straight for the top rubber coating. You do have to shake the can really well and you can feel the weight of the paint. I applied a coat of the paint, spraying at a distance of 200 to 300mm. It was a warm summers day, but it was quite humid. 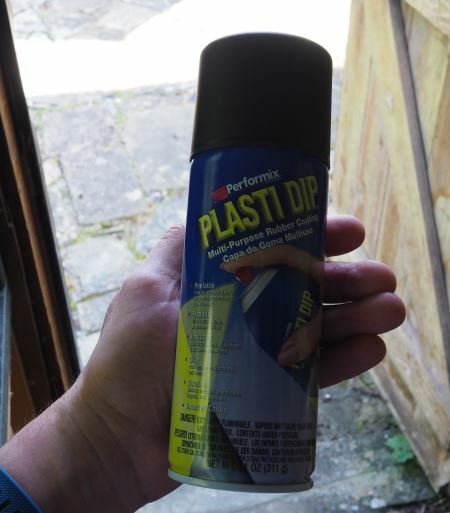 The spray goes on and coats really well, but this doesn’t go on in the same way as a normal car paint as it is much thicker. I let this dry for a few hours and then applied a 2nd coat, again after a few hours I applied a 3rd coat and again until I had 4 coats. I then left this to dry for a few hours before propping it up in the sunshine on a windowsill, here it remained for a week. Some careful removal of the masking tape using a sharp knife to cut along the edges was required as the paint is very elastic. This elastic quality means the paint stretches across the masking tape and stretches as you try to remove the tape. The final result after a week of drying is a very tactile pair of pliers. The handles look superb, time will tell as to how well these survive the wear and tear of life in the workshop, but initial impressions are very good. Even though I didn’t follow the instructions, the result is very good. I will have to repeat this on another bargain pair of pliers in the near future. One great aspect is there is a lot of paint in one can and so enough to apply to a lot of handles.